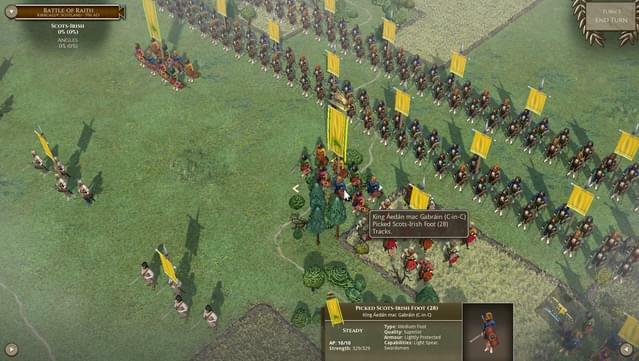 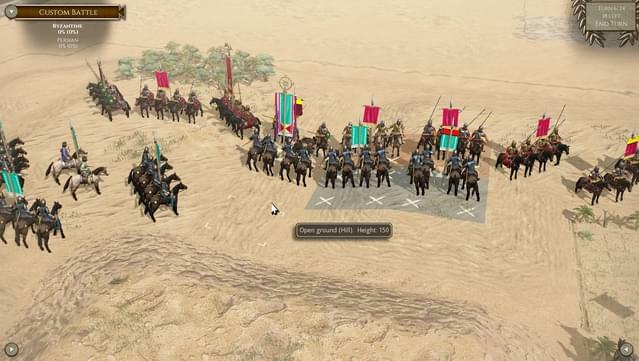 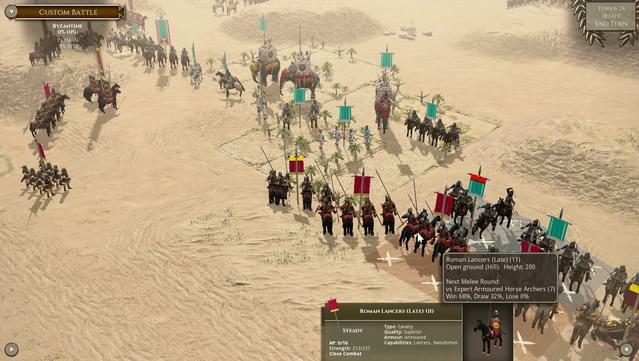 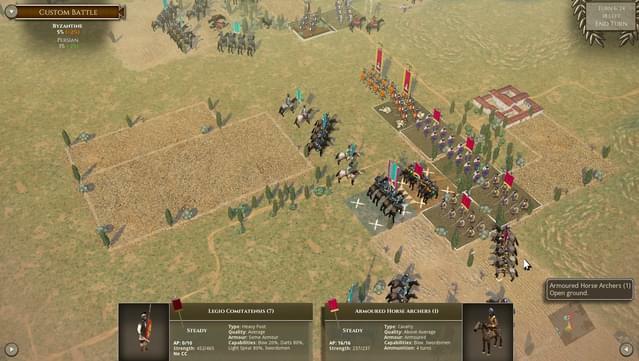 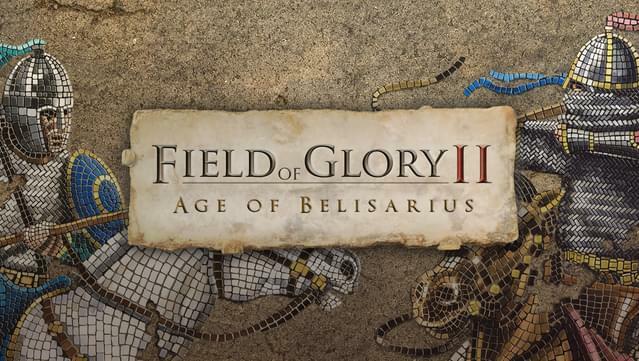 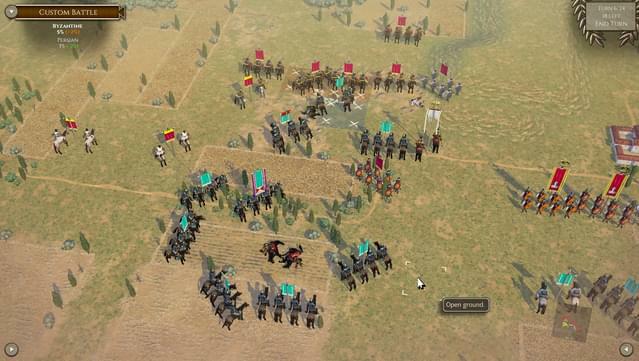 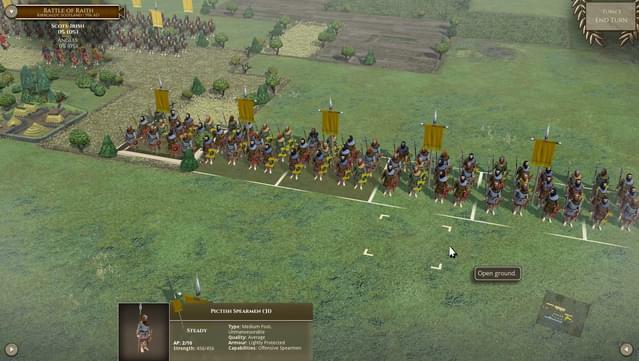 Age of Belisarius expands Field of Glory II forwards from the fall of the Western Roman Empire in 476 AD to 600 AD, a period when the Eastern Roman (Byzantine) army transformed itself from a mainly infantry force to a cavalry army in response to the threats it faced. 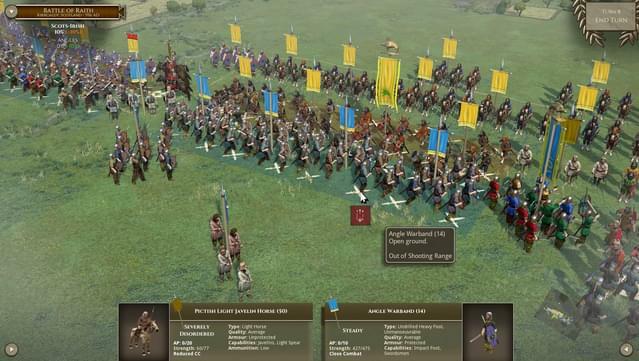 You can be part of the flowering of the new “barbarian” kingdoms that replaced the Roman Empire in the west, and the conflict between them. 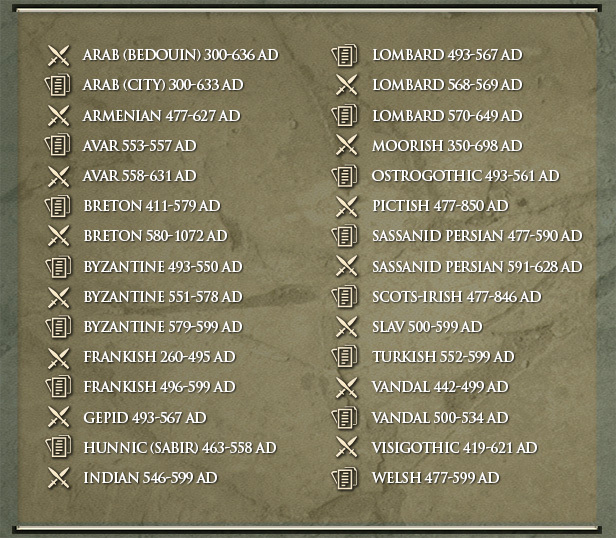 You can play a major role in the resurgence of the Eastern Roman (Byzantine) Empire and the reconquest by the Emperor Justinian I’s generals, especially Belisarius and later Narses, of the Vandal kingdom of Africa, the Ostrogothic kingdom of Italy and part of the Visigothic kingdom of Spain. 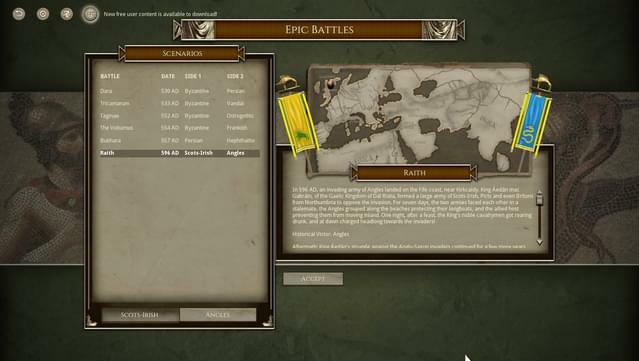 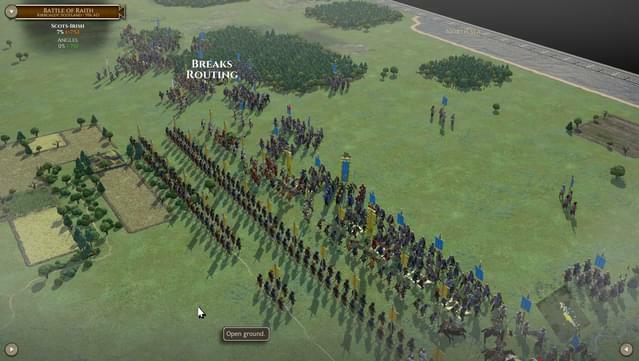 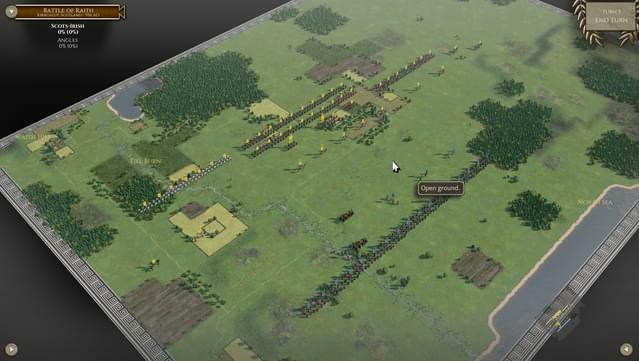 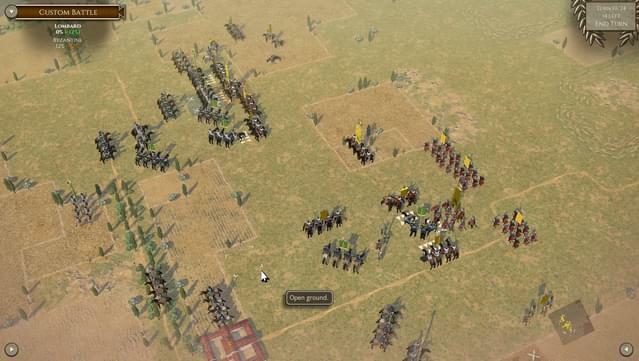 6 new Epic Battles: Dara 530 AD, Tricamarum 533 AD, Taginae 552 AD, The Volturnus 554 AD, Bukhara 557 AD, Raith 596 AD (each playable from either side). 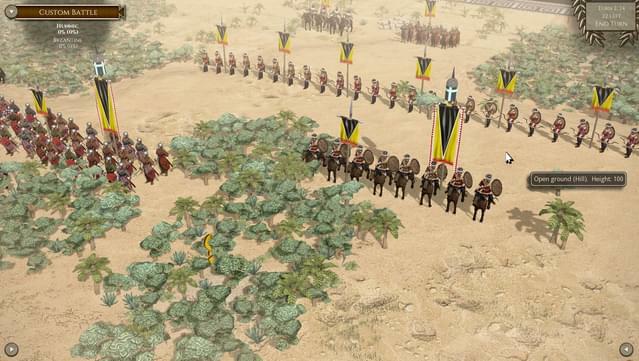 37 new Quick Battles (each playable from either side).